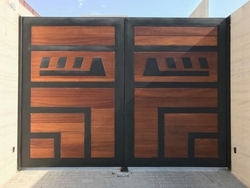 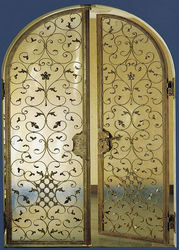 Import/ Export/ Distribution Of Wooden Doors And Related Accessories. 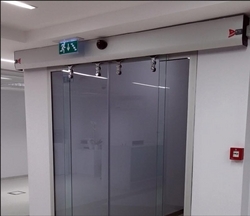 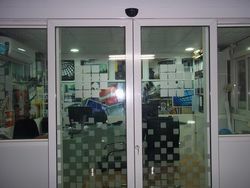 GLAZED PARTITIONS, AUTOMATIC SLIDING DOORS , SKYLIGHTS. 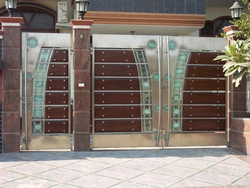 ALUMINIUM & GLASS WORKS. 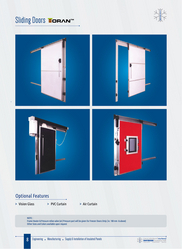 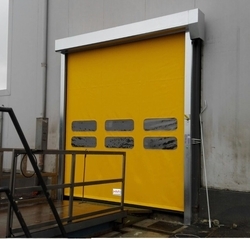 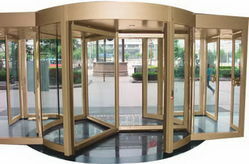 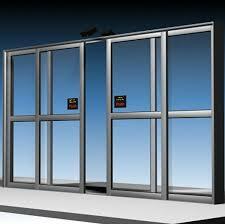 ALUMINIUM DOORS , WINDOWS, STAIRCASES, GATES ETC. 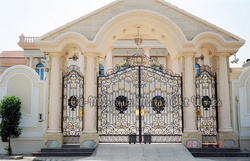 GULF PREFAB HOUSES FACTORY LTD.
casting aluminium. 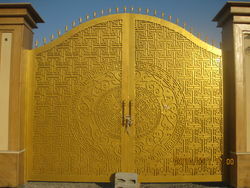 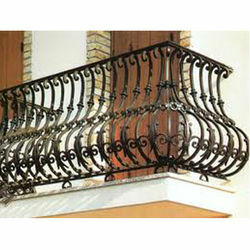 fabricating steel, gates , stairs, stair case, windows, frames, etc. 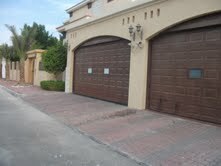 Automatic Transmission Parts & Service - Branches: Dubai, Abu Dhabi & Al Ain. 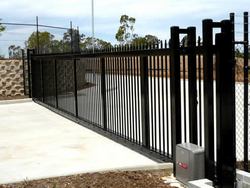 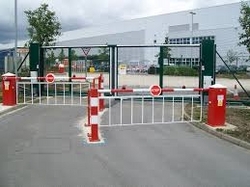 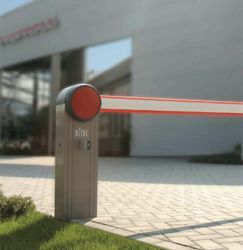 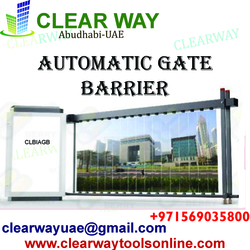 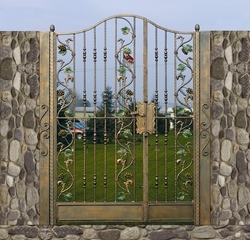 CAST ALUMINIUM GATES , STARCASE RAILINGS, ALUMINIUM & STEEL FABRICATION & AUTOMATION SYSTEMS. 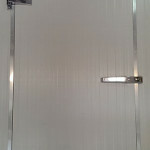 Specialists In Porta Cabins, Wooden Doors & Timber Supplies. 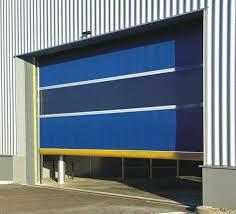 SPECIALIST IN WINDOWS, DOORS , STRUCTURAL GLAZING, FRAMELESS SHOP FRONTS, RAILINGS & KITCHEN CUPBOARDS. 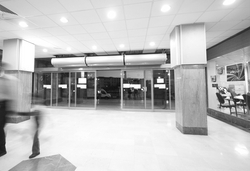 ALUM, DOORS WINDOWS, SHOP FRONTS, GRILLS & ALL OTHER ARCHITECTURAL ALUM PRODICTS & GLAZING.